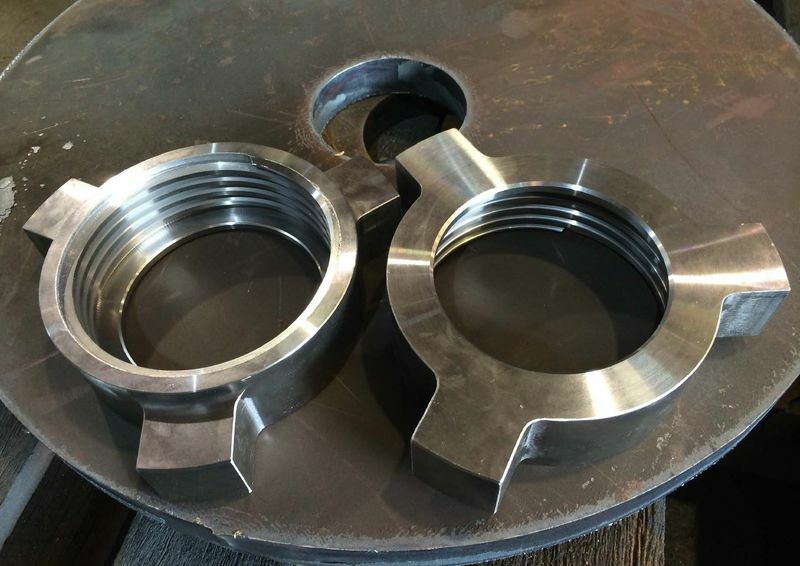 Manufacturing is the core of our business. 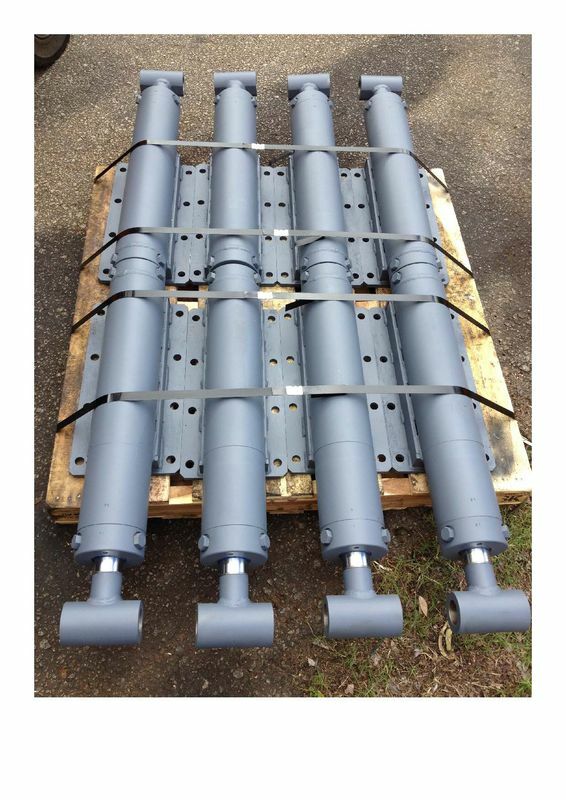 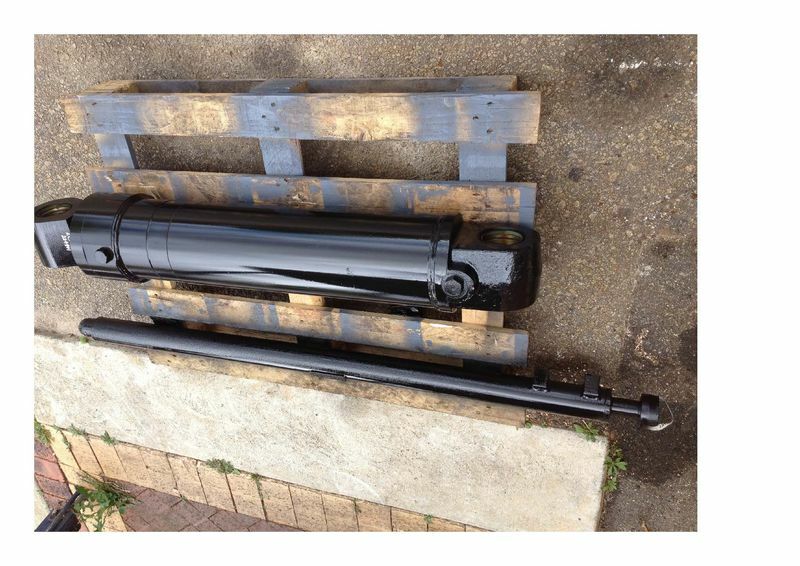 We design and manufacture a wide range of underground, surface, hydraulic cylinders and parts. 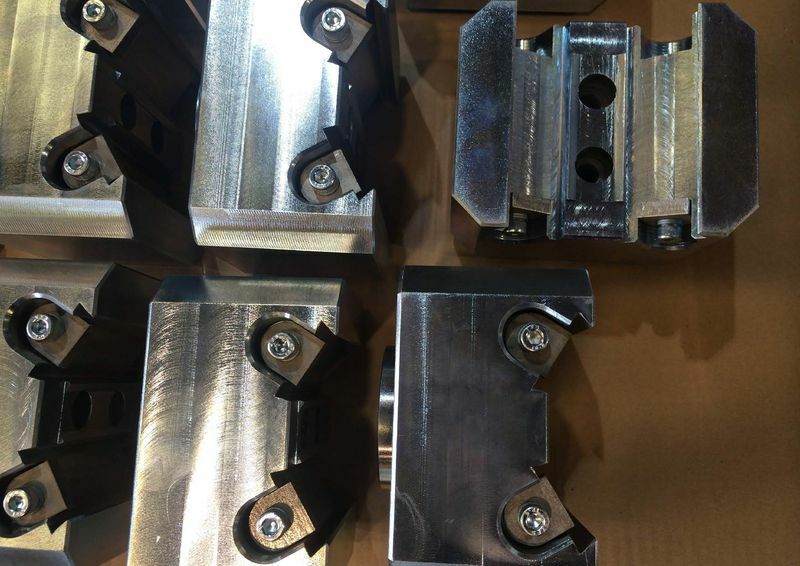 We use state of the art machinery in the manufacture of these products and also ensure that they are tested for reliability, efficiency and durability. 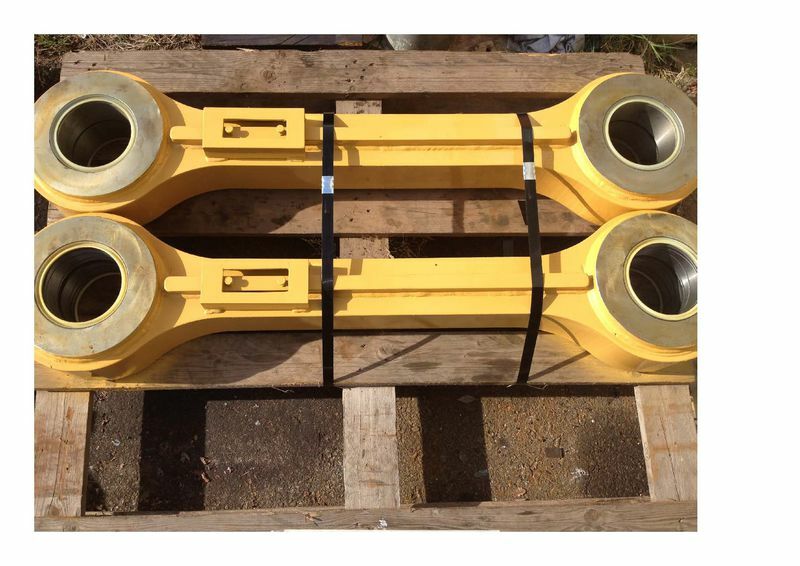 At Mangelsdorf Engineering Pty Ltd, we provide comprehensive repair services for a selection of machinery parts and hydraulic cylinders . 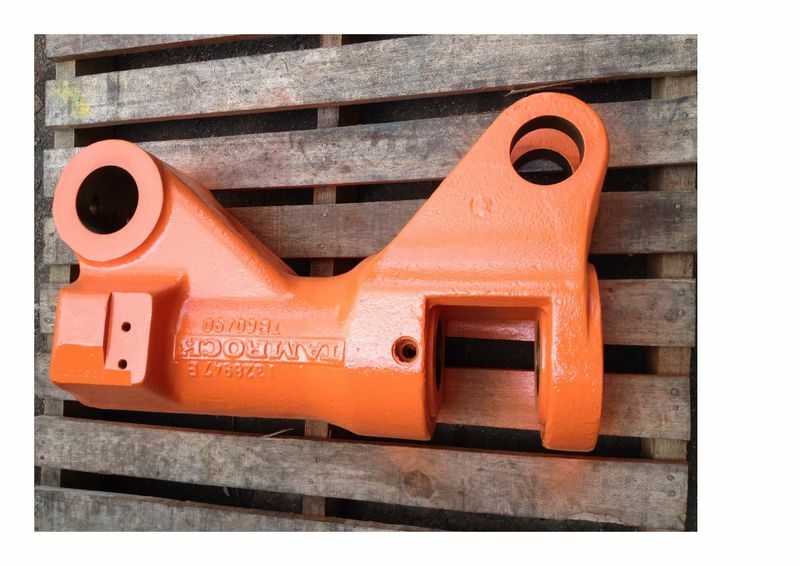 We provide not only repairs, but also component rebuilds for the mining and drilling industry. 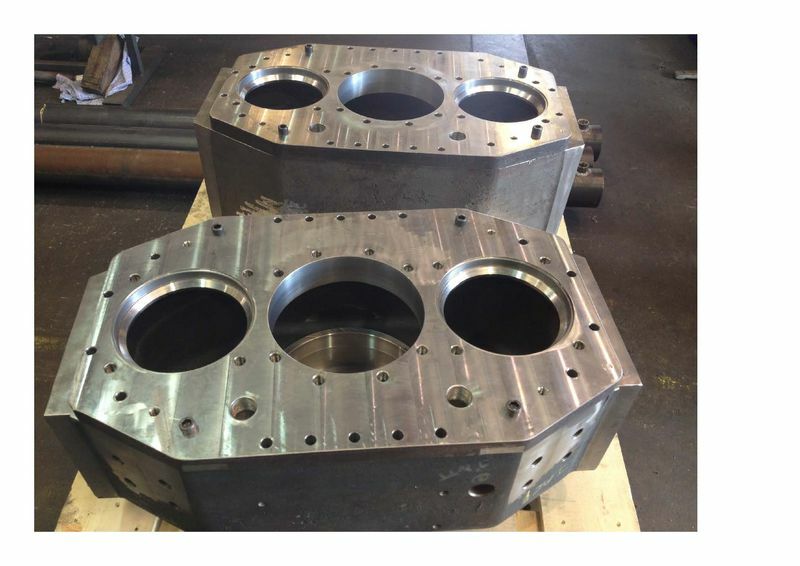 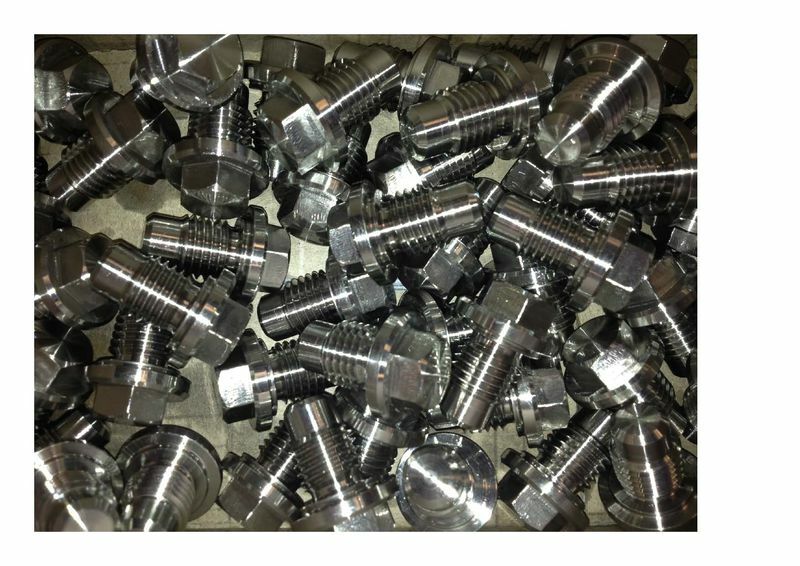 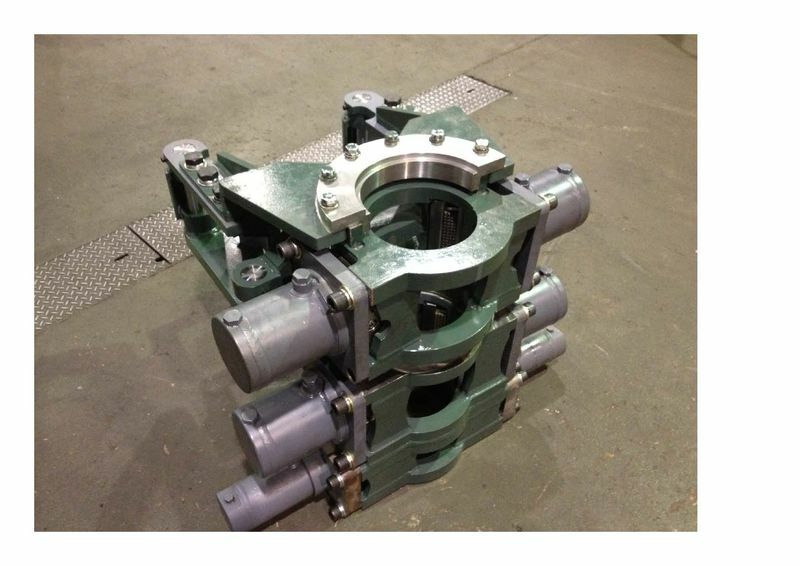 Mangelsdorf Engineering Pty Ltd.’s focus on machining and fabrication extends to being a machining specialist of up to 5 metres, make sure to give us a call today. 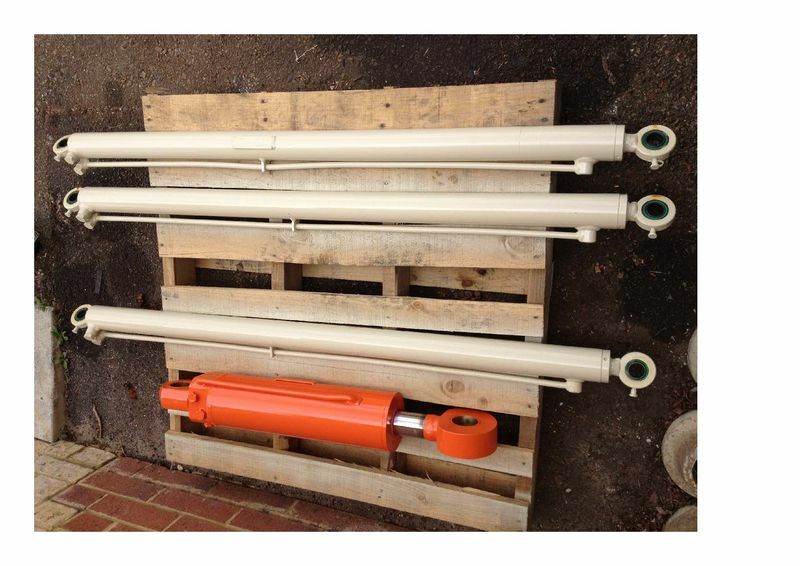 Manufacture new Pito Units & Carry out refurbishment to old.